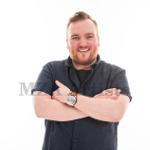 Northern Ireland’s Micky Bartlett is gathering both momentum and acclaim as one of the fastest rising stars on the live stand-up circuit as well as for his hilarious TV appearances including 2 series of BBC NI’s Monumental . Micky grew up in Lurgan, a town just outside of Belfast. Only ever wanting to be a comedian, he tried his first open spot whilst in his final university year, studying for a BA in Drama and Theatre Studies. One course examined comedians such as Billy Connolly, with the final assessment being a performance. This was all the push Micky needed to try stand-up as a career. Whilst at university, Micky performed at an assortment of student comedy nights, usually to a handful of drunk fellow students. At the time there were no small comedy clubs in N. Ireland so the only way to really test material was to play the legendary Empire. He booked himself an open spot and on the 8th of April 2008 his debut stormed it—they loved him and he was hooked. 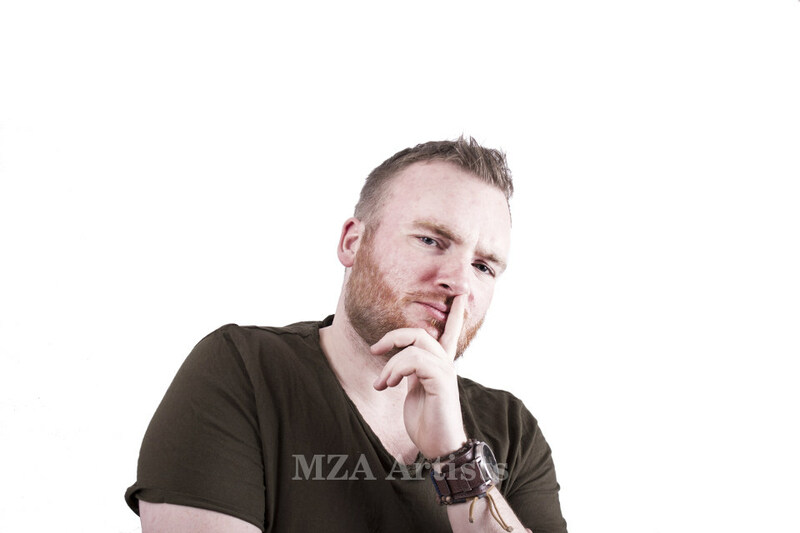 Micky was subsequently involved in the beginning of several clubs around the country, most notably Mason’s in Derry/Londonderry where he was resident MC for 2 years. 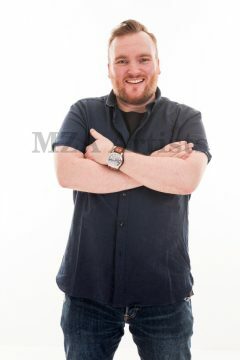 In 2009, aged 22, he took part in Find Me The Funny , a six-part BBC N.I. comedy competition. After nine weeks of “comedy challenges” the six winners performed two shows at the Edinburgh Fringe, with Micky closing, and performed in Belfast’s Ulster Hall to around 1000 people. The following year, the BBC commissioned a sketch show called LOL with the brief to be the first time there would be no politics involved in a Northern Irish sketch comedy show. Micky wrote parts of the show and co-starred onscreen. 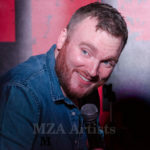 In early 2011 Micky was made a resident compere of Belfast’s Empire, alongside Colin Murphy, Jake O’Kane and Diarmuid Corr, becoming the youngest compere of the club, aged just 23. He supported Jake’s Tear Gas tour and in December was guest panellist alongside Colin, Jake and Neil Delamere on two episodes of The Blame Game on BBC Radio Ulster. 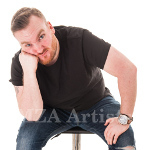 He appeared in several sketches in BBC’s Sketchy with Diarmuid Corr , and Micky’s studio warm-up for the show subsequently led to him being invited by leading production company Green Inc. to take part in a pilot for a new TV panel show Monumental . 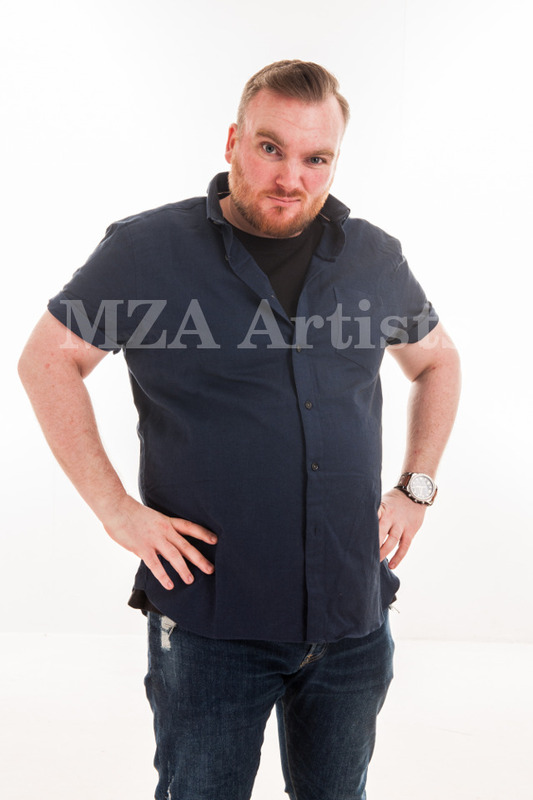 The show was commissioned for two series in 2012 and 2014, and Micky became one of the weekly regulars alongside Michael Smiley, Andrew Maxwell, Jimeoin, Jarred Christmas and Adam Hills. In 2012 he supported Patrick Kielty in the star’s warm-up shows for his Home tour. Following this show, Micky was invited to support the rest of the tour, performing to sell-out crowds all over the country and finishing up in the 4,500 seat Odyssey arena. Patrick also asked Micky to be the studio warm-up for his recording of the Dave channel’s One Night Stand in Belfast’s Grand Opera House, extending an offer for Micky to become “the 4th comedian” for the show, filming exclusive online content, chat, sketches as well as a 10-minute set for the channel website. 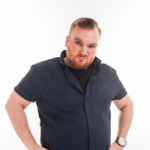 Micky made a brief return to the Edinburgh Fringe in 2012 with fellow comedian Ruaidrhi Ward, their show Double Impact receiving a four-star review and packed audiences. 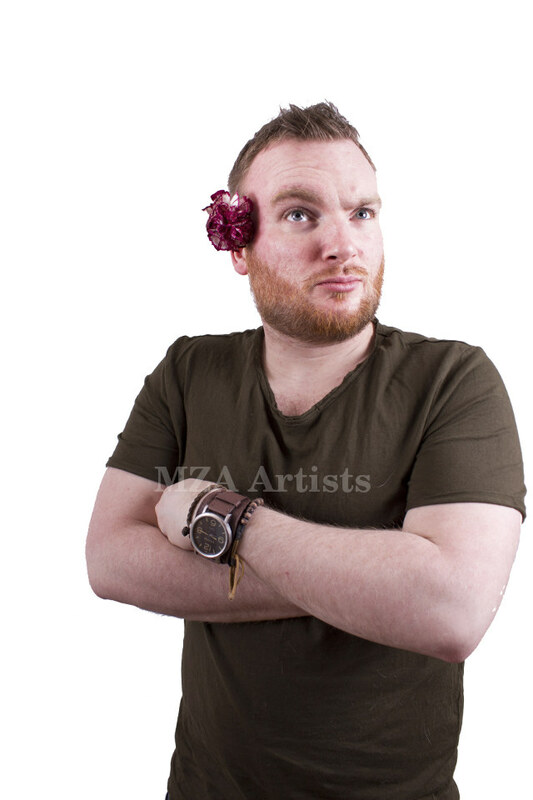 In spring of 2014, Micky embarked on an Irish tour and in August, he made his solo hour Fringe debut with I’m Not Even Sorry . That autumn he was booked to do the studio warm-up for the Jack Whitehall Backchat series, BBC NI’s Five Gold Rings end-of-year entertainment special hosted by Stephen Nolan, and the BBC’s Miranda Christmas special. 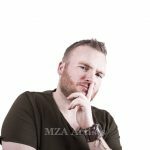 In August 2015, he performed his second solo hour at the Edinburgh fringe with Narcissilly at the Just the Tonic Caves, and was signed up by Live Nation UK. Narcissilly was described as “Micky’s unabashed and hilarious observations of life, the world and the people in it, all served up from the comfort of his own bedroom…” and played to excellent houses. 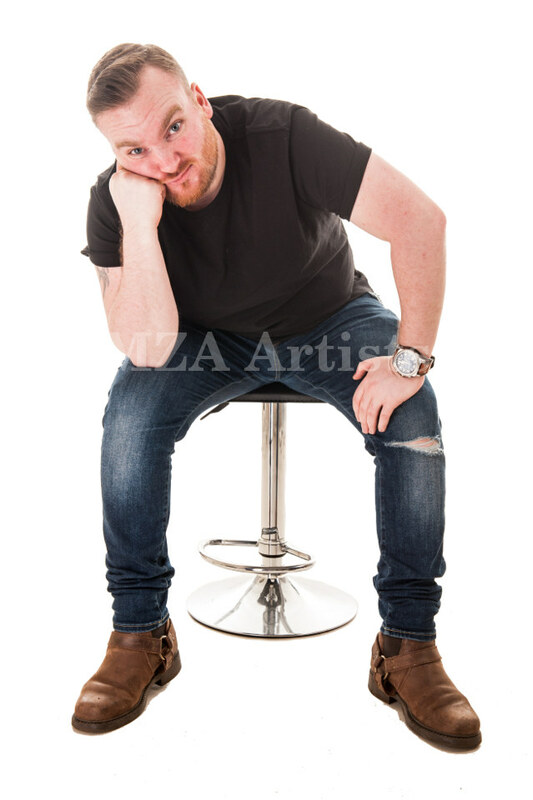 2016 saw Micky performing a number of shows at the Glasgow International Comedy Festival, including a blistering set on the Stand Up for MND gala at the Kings Theatre. He also did the studio warm-ups for the relaunched series of Top Gear as well as for Channel 4’s Prom Night Live with Alan Carr , played at the T in the Park Festival and Glastonbury, and his online clips of for BBC NI to go with Football’s Euros went viral. 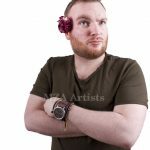 In August 2016 Micky performed a season of his delightfully honest and funny show Blissfully Ignorant to the Gilded Balloon during the Edinburgh Fringe and subsequently toured this show around Ireland. He continued to produce comedy clips for BBC NI’s Tight Shorts digital strand and to work on a number of ad campaigns including HARP. 2017 saw Micky make his solo debut in London’s West End with a run at the prestigious Soho Theatre, be featured on the Irish episode BBC Radio 4’s State of the Nations, create more online content for the BBC, plus make a welcome return to Glastonbury. 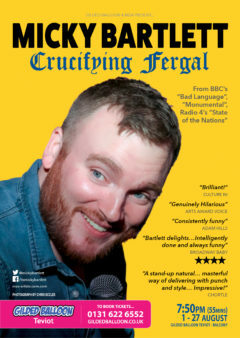 His solo show, Typical had such a brilliant run at the Edinburgh Fringe that he was offered a tour across the east coast of Australia in the autumn, again to audience and press acclaim, returning to tour throughout Ireland as well as across Europe in a double-headliner show with Australia’s Nick Cody. Micky never got into trouble at school until one fateful day in 2002, and then he f*cking nailed it…! Former Sandwich Artiste, unofficial Air Marshall and graduate of the school of Soft Knocks, Micky hates millennials, even though he’s just googled “millennials” and it turns out he is one. Crucifying Fergal makes its world premiere at the Edinburgh Festival Fringe in August and Micky will then be touring it around the country. Bartlett is a stand-up natural with a great command of the audience and engaging everyman approach, full of verve… joyously spirited … A masterful way of delivering with punch and style… for a devastating … pay-off … Impressive! 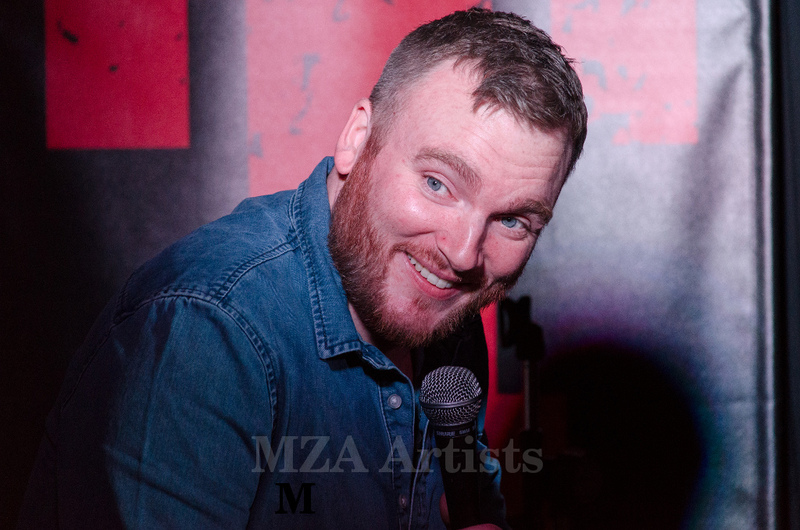 Irish eyes are certainly smiling from Micky Bartlett’s face—for a man who is only just hitting 30, he has an impressively avuncular vibe… Don’t be fooled, though, this is no cosy comedian… A boyishly roguish storyteller… cheeky, throwaway quips. The show [ Typical ] hurtles along with story after story and gag after gag, mostly gleaned from his own life or how he sees it… He is a great crafter of dialogue and punchline with fine tuned timing but its his random thoughts and asides that pepper the show that really bring the audience in… Micky Bartlett is one of the finest comedy talents this country has ever produced. Micky opened for me during my Tear Gas tour and was a real asset to have on the bill. He’s one of the brightest new comedy talents to come through in many a year and I can only see a great future for him. Definitely get to see him before the ticket prices go through the roof. Five star act.